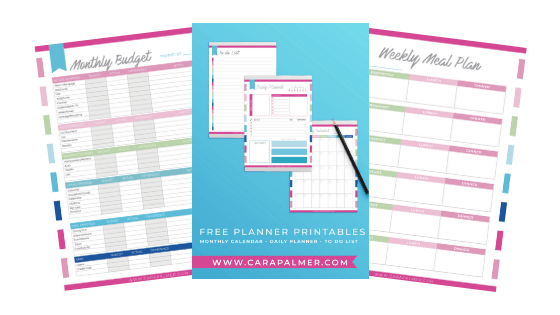 Welcome to the Free Monthly Planner Printables series! 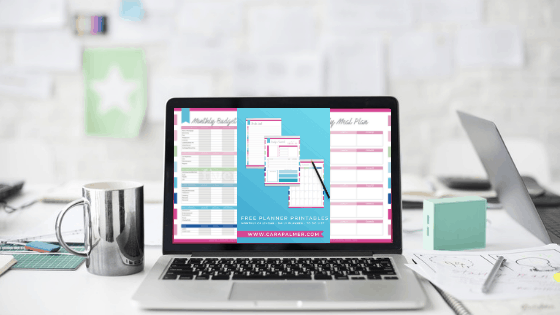 If you’re a neat freak who loves organization as much as I do, this free monthly planner printables set is for you! 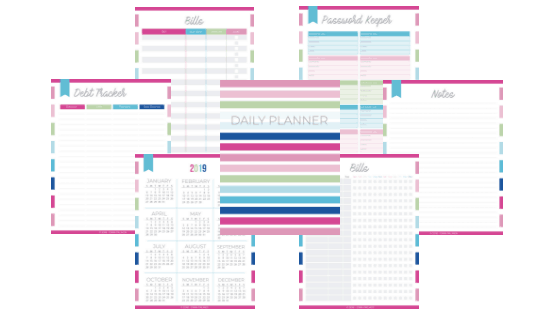 The planner will help organize your important information in an amazing way, making sure you don’t waste time trying to find the information you need. Everyone hates paper clutter because it’s so easy for it to get out of control. 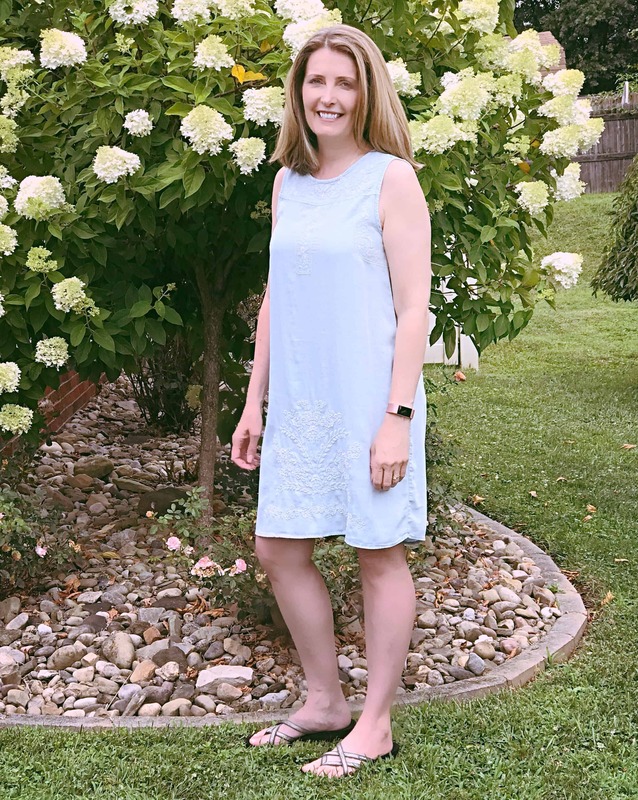 Find the binder that fits your needs, a one-inch binder for a small personal planner, or a four-inch binder to keep the whole family organized. If you already have a binder on hand then you’re all set. 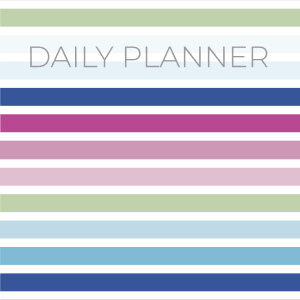 The best way to tame your clutter is with this free planner. Make your binder even more efficient by adding some of the accessories listed below and print out everything you need to bring organization to your life! Binder Pockets: Use these pockets to file bills awaiting payment, receipts, check stubs, insurance information or cards for upcoming birthdays. Zipper Pouch: A great way to store your bill paying supplies like envelopes, stamps, and your checkbook. Baseball Card Sleeves: Keep your insurance cards, social security cards, or credit cards organized and easy to find. Divider Tabs: Separate different areas of your Monthly Planner such as debt, bill paying, savings, meal planning, budgeting or passwords. Want to add more pages to your binder? Visit our new shop and upgrade your binder by adding the following matching pages. 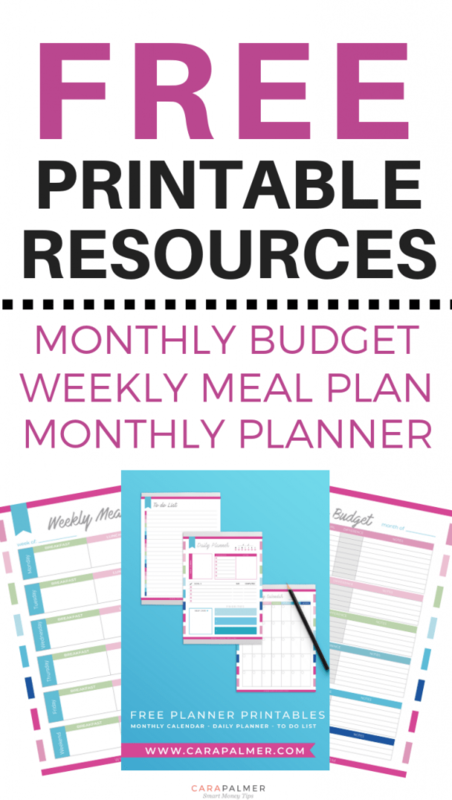 Budget Binders are a great way to get your finances organized. 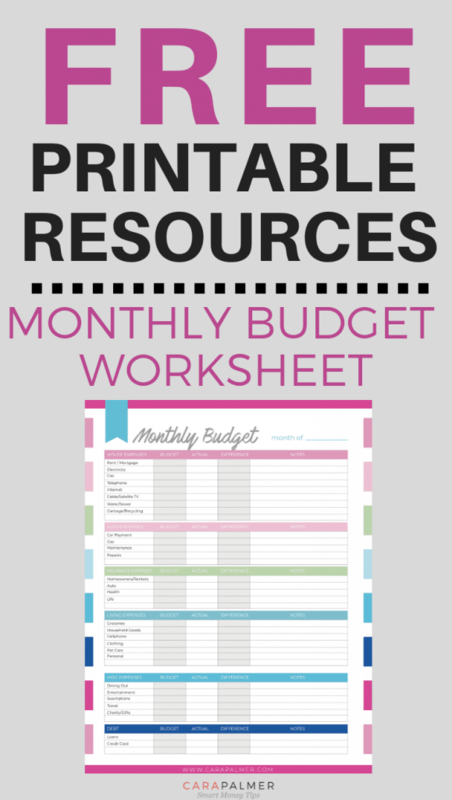 Use the worksheets below to track your budget, grow your savings, and pay off your debt. Need more help with your budget? Try these 5 easy steps to create a budget that you’ll actually use.